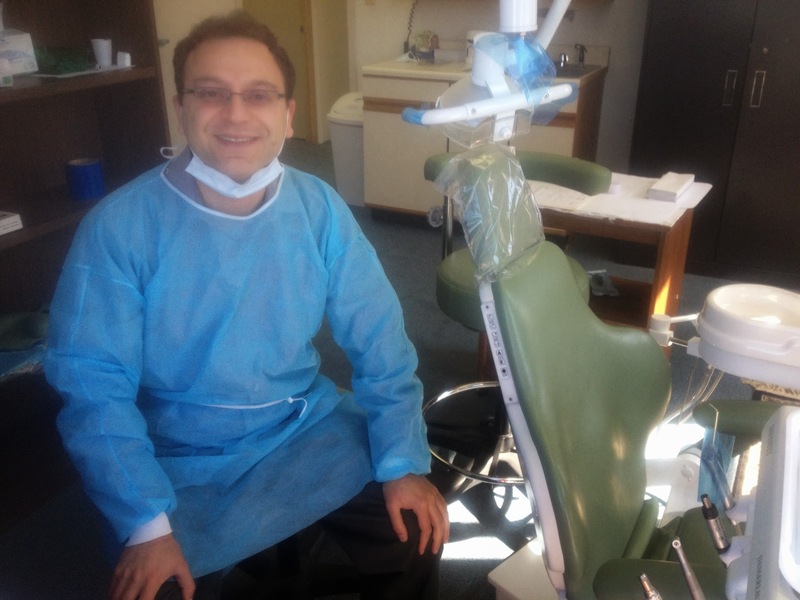 Dr. Sam Barkhordar is one of the leading dentists in Northridge CA. Whether you need cosmetic or general dentistry, or just a teeth whitening, Dr. Sam does it all. Details for Siamak Barkhordar, Dr.
Dr. Barkhordar is a 2004 graduate of New York University College of Dentistry. Dr. Sam adheres to the philosophy that all his patients receive quality dental care and experience a smooth dental process at Smiles Northridge. Patient Reviews Siamak Barkhordar, Dr.